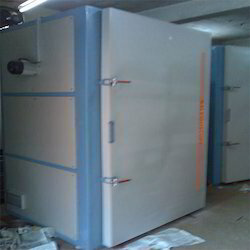 Manufacturer of a wide range of products which include tray dryer and tray dryer chamber. We are one of the leading manufacturers and exporters of Tray Dryer, which is fabricated using quality raw material procured from the reliable vendors of the market. The designs of our products are at par with the international standards, and this is the reason our products are demanded across the globe. 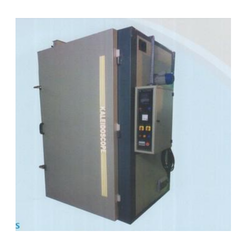 Our clients can avail from us Tray Dryer, that is available with fibreglass wool insulation. These are used for drying food products & powders. The range is acknowledged for its unmatched and quality and is demanded across the globe.